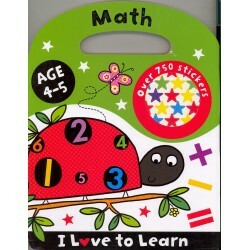 Math Workbooks There are 16 products. 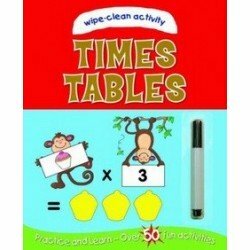 This title helps toddlers to identify and write the numbers 1-10. It includes a special pen and wipe and clean pages. With appealing illustrations and lots to do, its fun to practise writing all over the pages and wipe clean and use all over again. Boardbook. Numbers. Counting. Writing. Age 2-4. 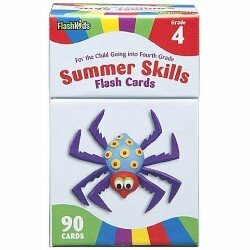 Bring home your child's classroom with the wonderfully imaginative Step Ahead series of products. Activities for the pre-schooler in this title include matching numbers and sets, counting and colouring, recognizing letters and sounds. Consists of 64 pages of activity and 34 bright colourful stickers. 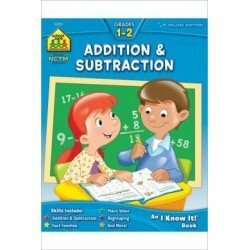 Practicing addition and subtraction skills is easy and fun in this Math workbook with clear instructions, step-by-step examples and colorful illustrations. Engaging activities teach and further reinforce adding and taking away. 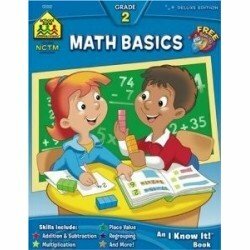 Written and reviewed by a mathematics specialist this workbook teaches and reinforces the math skills second graders need most. Skills include adding and subtracting to 18 adding and subtracting two- and three-digit numbers regrouping renaming beginning multiplication and more. One of a series of educational actvity books in a large, bright format with activities on every page for parents to share with children. 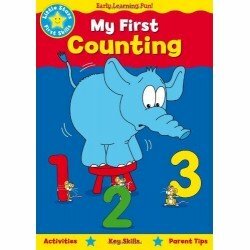 This title focuses on counting teaching children to recognize and count numbers 1-20, improving hand-eye coordination and pencil control by copying numbers and counting. Age 3-5. Bond is the number 1 provider of 11+ practice, helping millions of children pass selective entrance exams. 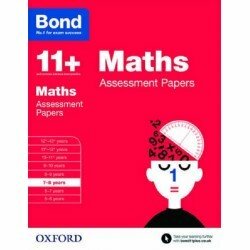 Bond Maths Assessment Papers for 7-8 years are topic-based practice questions that set the foundation for success in SATs, common entrance or 11+ exams. They have been written to build the skills and confidence required for exam success. 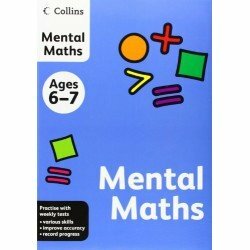 Plenty of mental maths skills practice is provided in this fun puzzle activity book for use at home. Children are given lots of opportunities to improve their mathematical skills across Key Stage 1. A fun way to test maths understanding with progress charts to help children track progress Includes parental notes to support learning at home. Age 6-7. 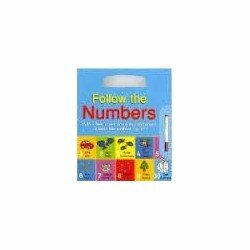 This colorful book introduces young learners to a range of early math concepts, including counting and writing numbers 1-10, addition and subtraction, sorting and sequencing, shape, and time. 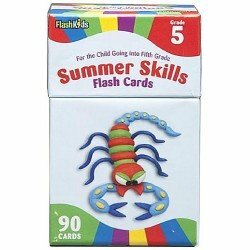 The lively range of sticker, writing, and coloring activities will help build confidence and provide a positive learning experience.